How Kosher are your Medications? NOTE: When a non-kosher or problematic medicine is prescribed, under no circumstances should a medication be switched or deleted without consulting with your doctor first. 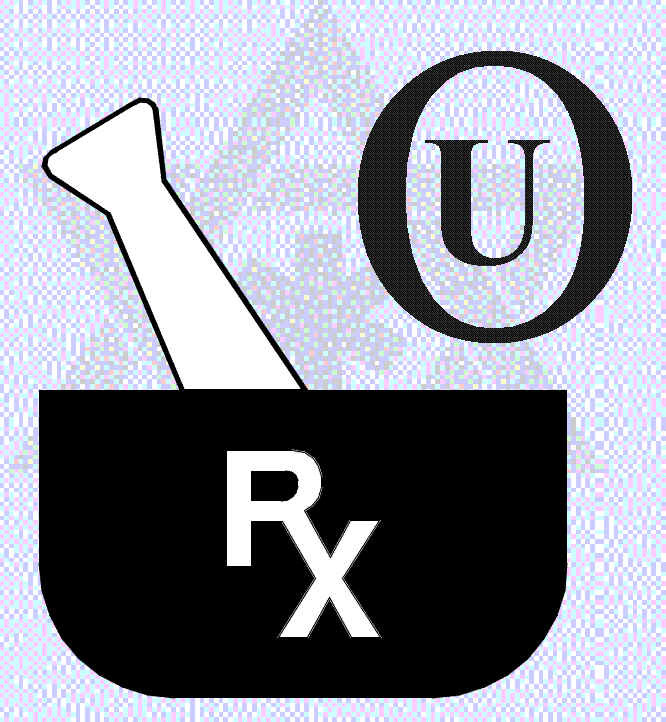 If there is no alternative kosher medication available please consult with a competent Rabbi.